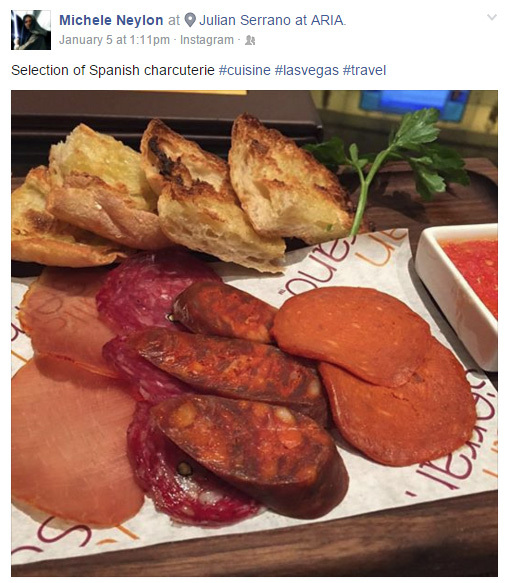 Michele Neylon, founder of Blacknight, an Irish domain and Internet services company, is a known epicurean. In recent years, the beautiful Greek word has been reduced to the uncouth “foodie“; in other words, Michele loves to cook, order and eat food. 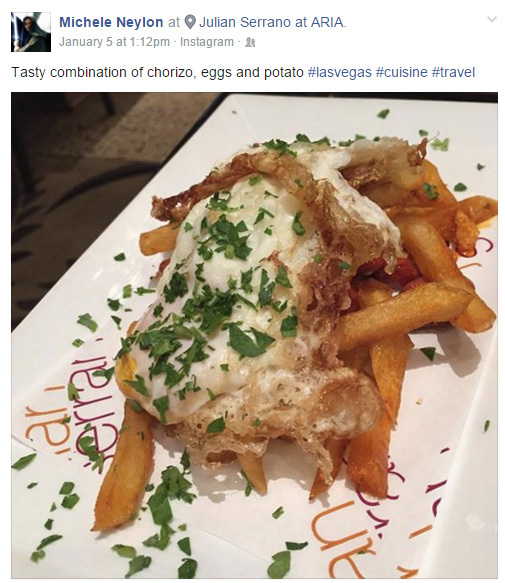 Due to extensive traveling for ICANN and other trips, some of which we parodied, Michele really knows his way around every city’s best venues for delicious food. 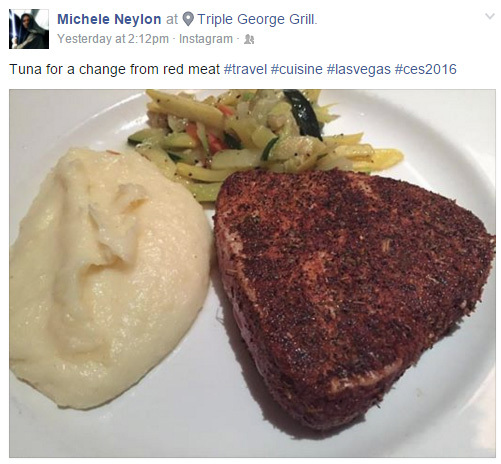 While attending CES in Las Vegas – and subsequently, NamesCon – Michele Neylon shares his choice of eating places and menu preferences via social media. 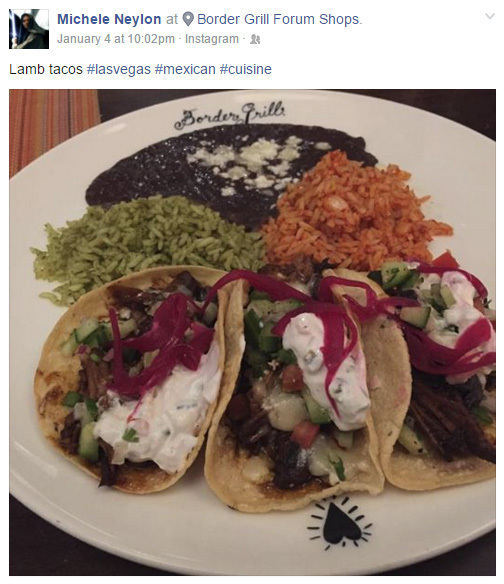 Everything Michele posts about is tasty, and in portions that’d satisfy the hungriest among the NamesCon attendees. ICANN58 in Copenhagen : Rick Astley performed at the EUrid event! Yeard achieved : NamesCon 2016 attendee found alive at Tropicana!